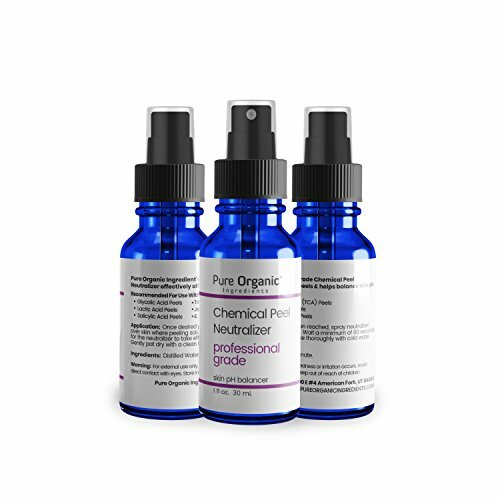 This professional grade chemical skin peel neutralizer will adjust the pH level of your skin safely and effectively immediately following any acid-based facial peel application. Natural Chamomile and Green Tea extracts help to calm burning and reduce inflammation, and they encourage tissue repair. Don't do your next home-based facial peel without it! Divine PRO Skincare Chemical Peel Neutralizer For times your skin is craving comfort, Divine's professional grade chemical peel neutralizer with a soothing blend Chamomile and Green Tea to calm burning and reduce inflammation is the mist to reach for. Chamomile soothes, softens and relaxes while green tea provides powerful antioxidant protection. Designed to terminate the action of the chemical peel procedure by preventing further penetration of the acid. Don't do your next home-based facial peel without it! Highlights: Professional grade chemical peel neutralizer. 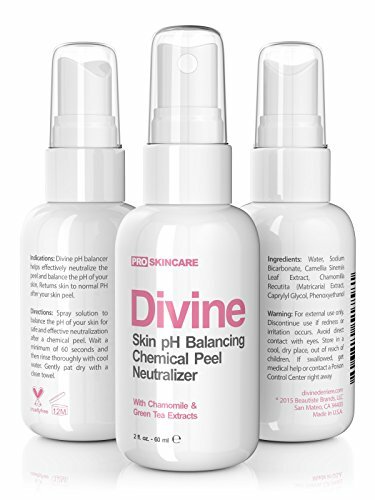 Divine pH balancer helps effectively neutralize the skin peel and balance the pH of your skin. Returns skin to normal pH. 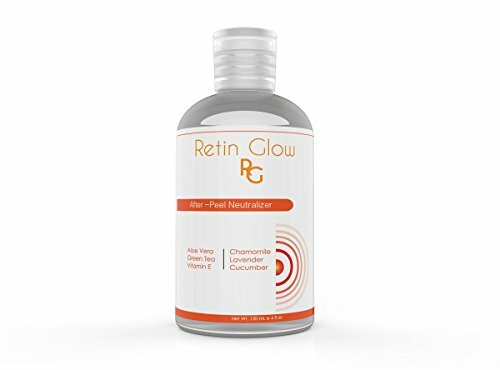 Exclusively formulated for use with alpha and beta hydroxy acid, such as Glycolic Acid, Lactic Acid, Salicylic Acid, Trichloroacetic Acid (TCA) and Jessner Peel. Neutralizing spray with naturally soothing Chamomile and Green Tea extracts to control inflammation and irritation. Calms your skin after a peel, relieving from any tingling or burning sensation. Safe for all skin types. Gentle, non-irritating. 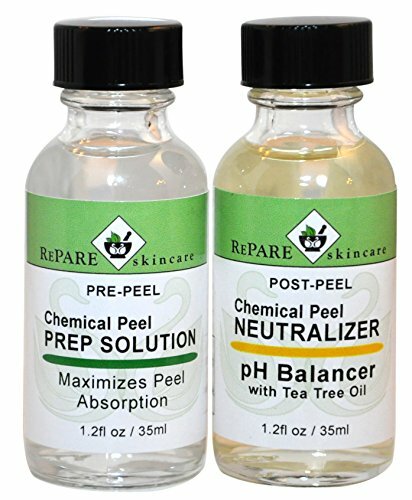 Chemical Peel PREP SOLUTION: Helps dissolve oil and remove dirt and debris from skin to maximize the chemical peel process. This allows the acid from the peel to be distributed more evenly helping prevent any hyper-pigmentation issues. If you do not cleanse the skin properly you will not see any frosting in those areas and your skin will not have an even tone. 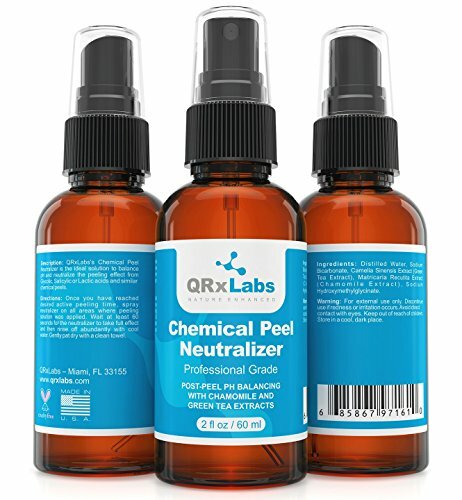 Chemical Post Peel NEUTRALIZER helps balance the pH of your skin for safe and effective control during the chemical peel process; Glycolic, Salicylic,Lactic, Jesseners or TCA (Trichloroacetic Acid). Our Neutralizer will adjust the pH of the peel's acidity to the pH of your skin. It will also terminate the peel's chemical processing action preventing the acid from going deeper into the many layers of the skin. Relieves your skin from burning and irritation. Tea Tree Oil is known for its topical antiseptic, anti-fungal and antibiotic properties which helps aid against skin infections. Organic Botanical Skin Peel Neutralizer will neutralize the acids from salicylic, lactic, glycolic and Jessner peels on contact. With 95% organic ingredients and no harsh chemicals, this neutralizer will pamper and hydrate stressed skin. Organic botanicals like cucumber, aloe vera, lavender, chamomile and green tea extracts deeply nourish your skin. Bottle is large enough for numerous skin peels. No harsh chemicals, and cruelty free. The After Peel Neutralizer is designed to terminate the action of the chemical peel procedure by preventing further penetration of the acid. The neutralizer is formulated in a nourishing Aloe Vera gel base and enhanced with botanicals to soothe the skin following the chemical peel process. 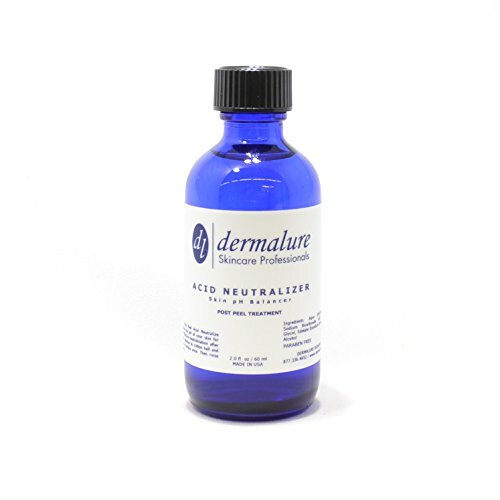 Acid Neutralizer Skin pH Balance - Helps Balance the Ph of Your Skin for the Safe and Effective Neutralization After Peeling 2oz. 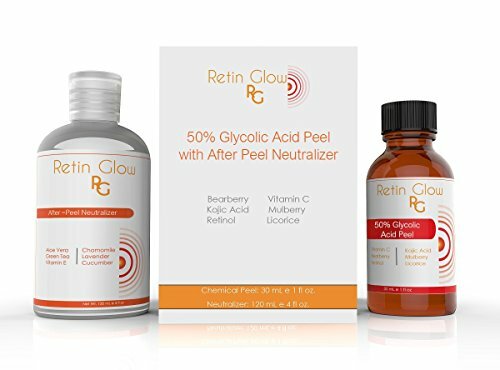 Application: Post Peel Acid Neutralizer helps to balance the pH of your skin for the safe and effective neutralization after peeling. Apply solution to cotton ball and wipe across the surface area. Then rinse with cool water. 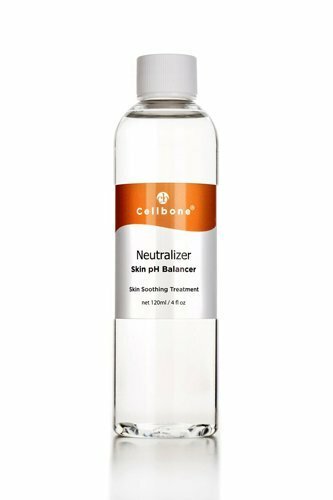 Cellbone's Neutralizer adjusts the pH level of your skin safely and effectively after at-home acid facial peels. Natural extracts help soothe burning or irritation and encourages tissue repair. An excellent way to refresh your skin and immediately leave a soft, soothing feel. It helps maintain a healthy pH level when applied after washing or acid peel treatments. It keeps skin hydrated and prevents breakouts and prepares skin for following treatments. Looking for more Chemical Neutralizer similar ideas? Try to explore these searches: Antique Sterling Silverware, Canon Imageclass mf4150 Laser, and Hand Embroidery Designs.